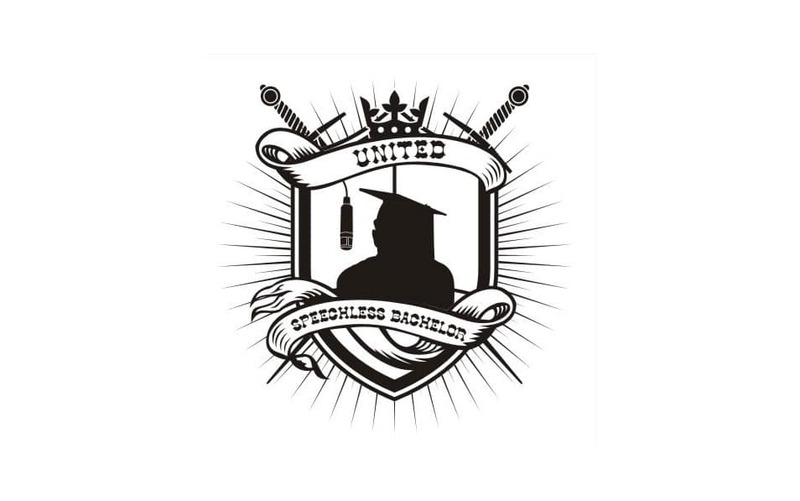 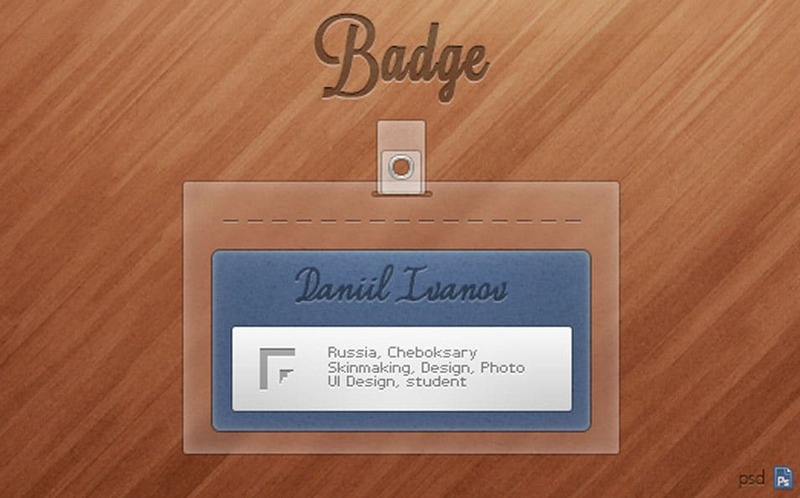 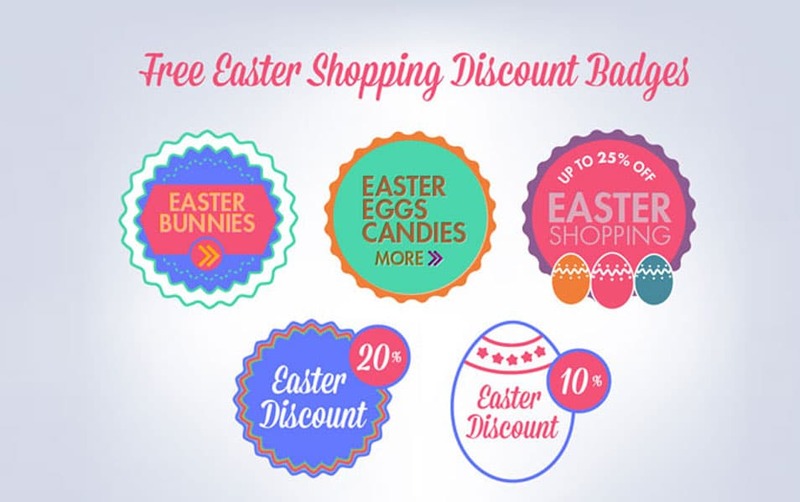 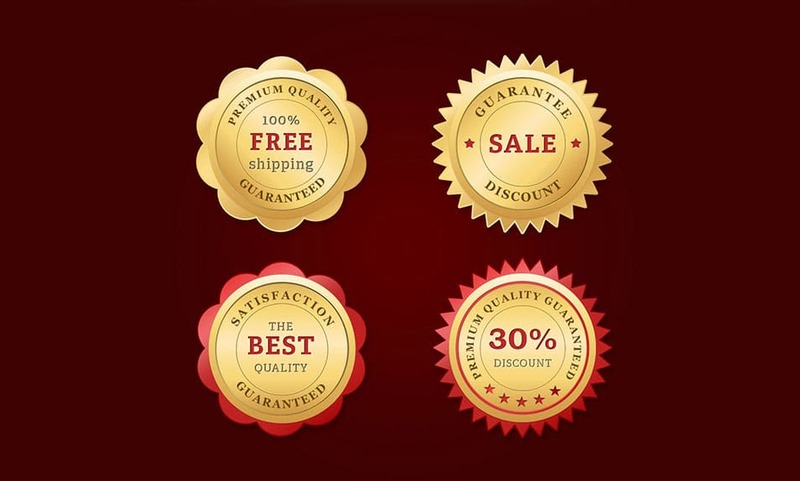 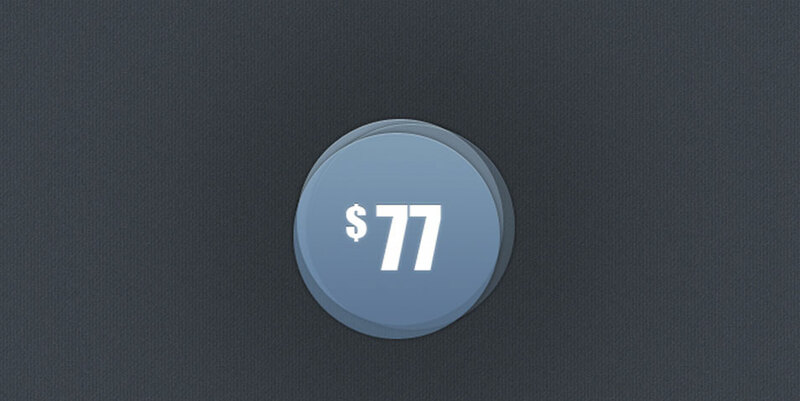 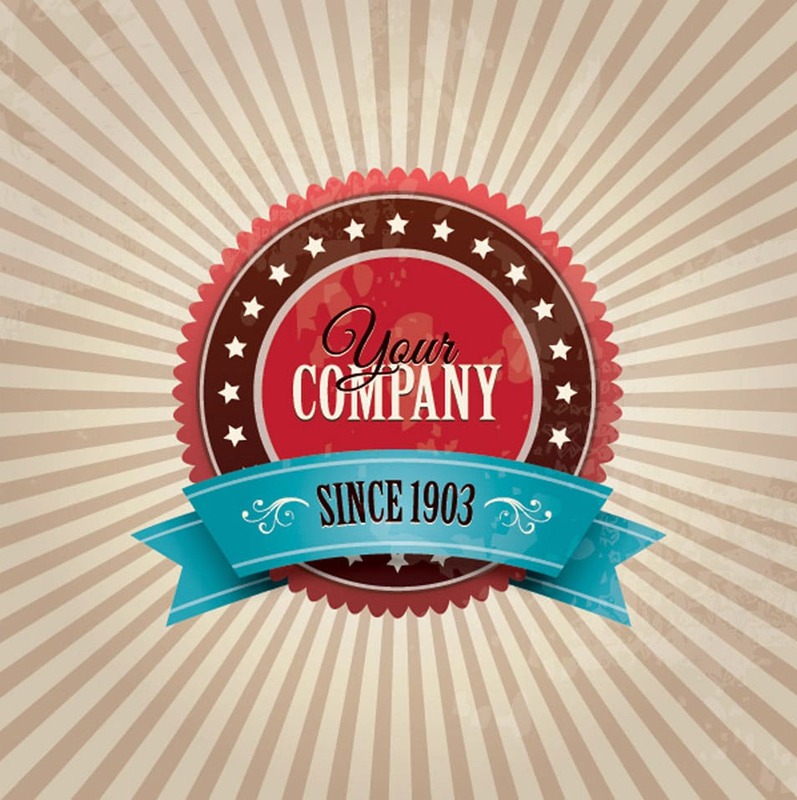 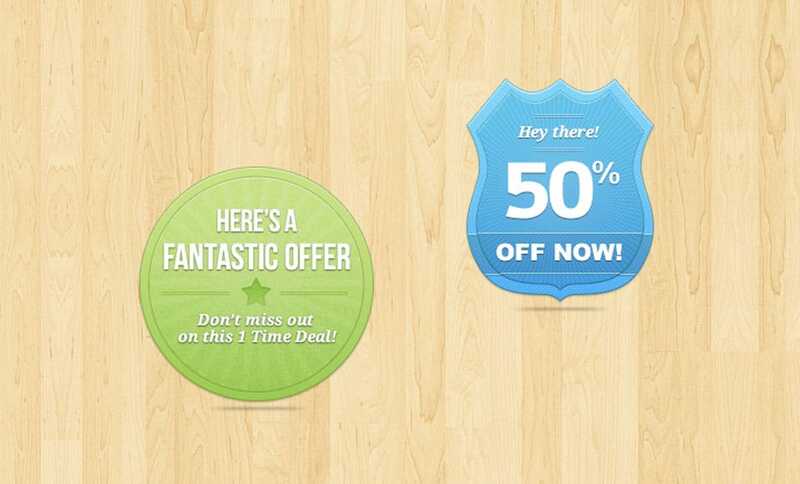 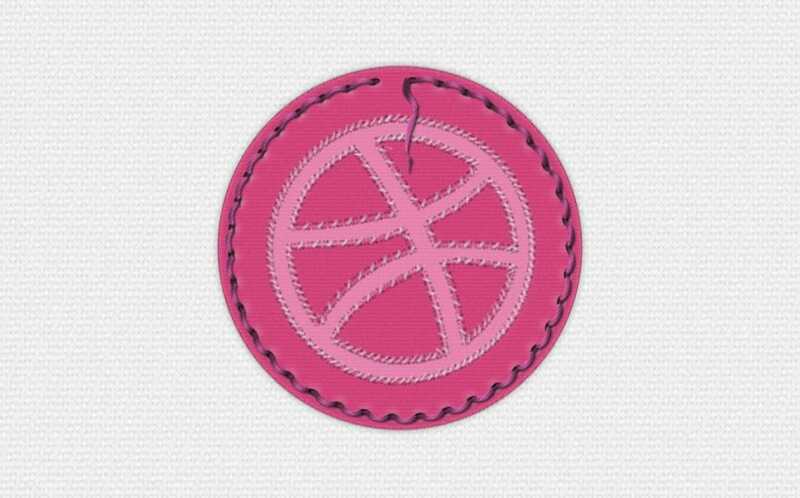 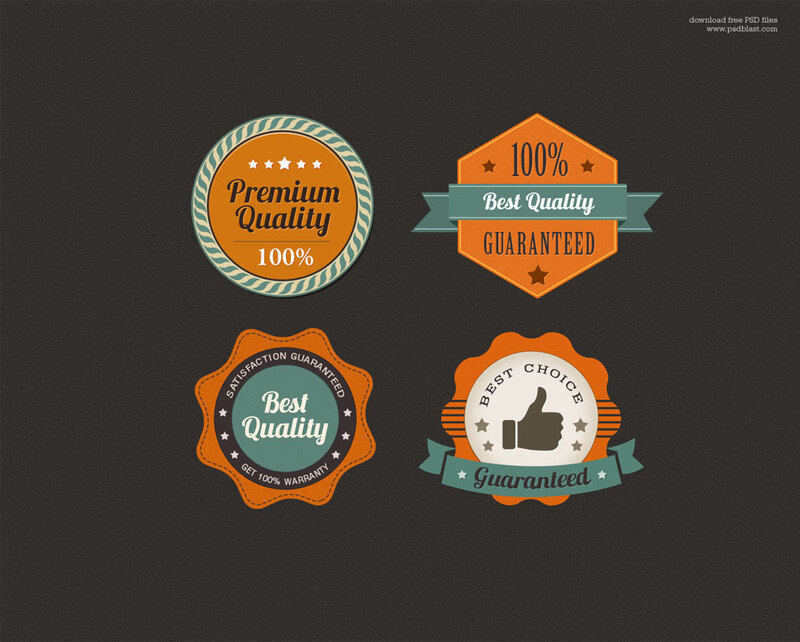 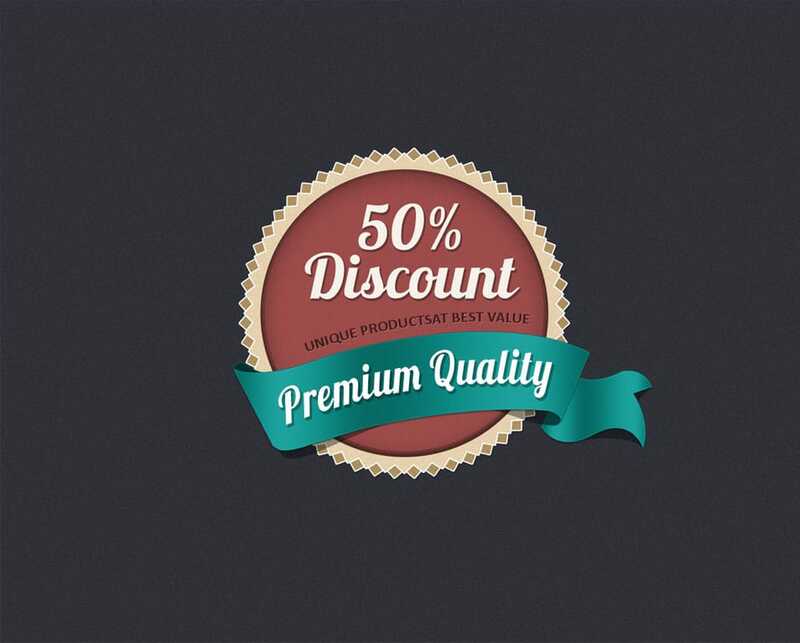 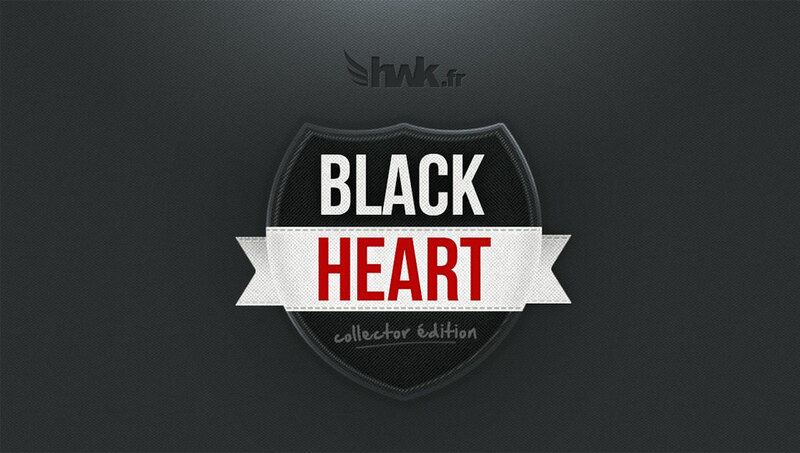 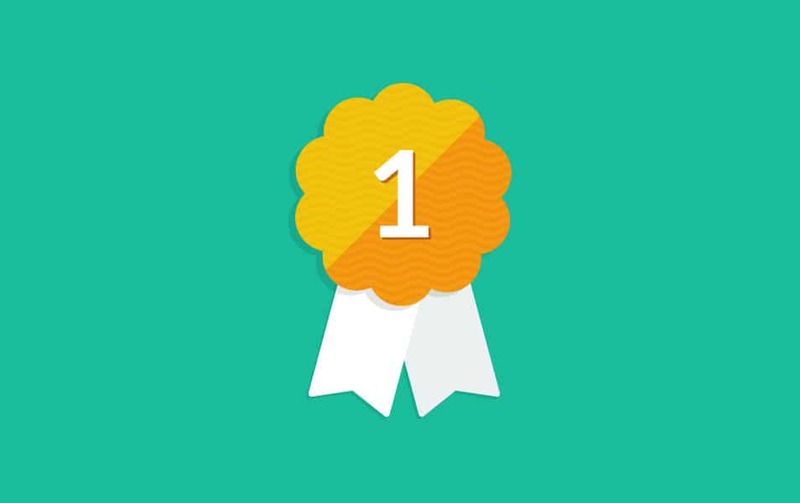 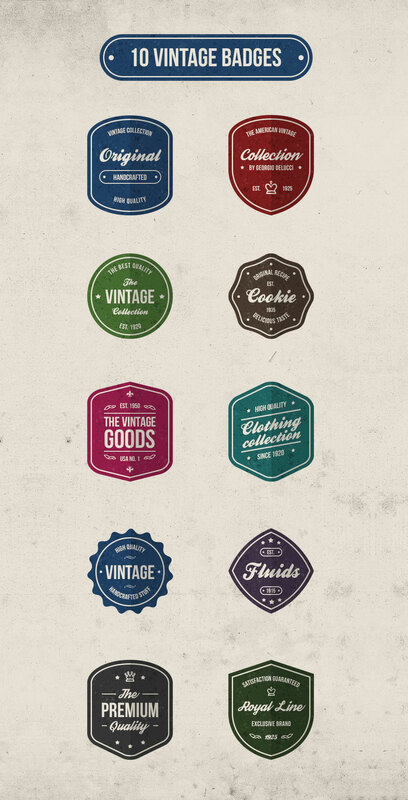 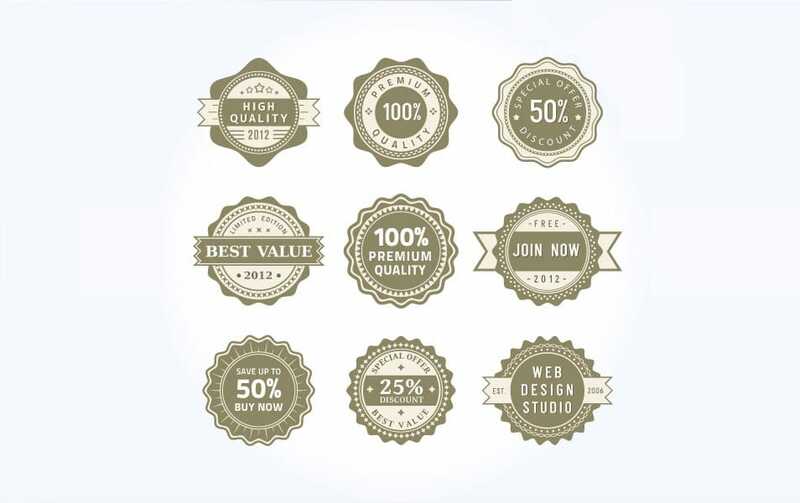 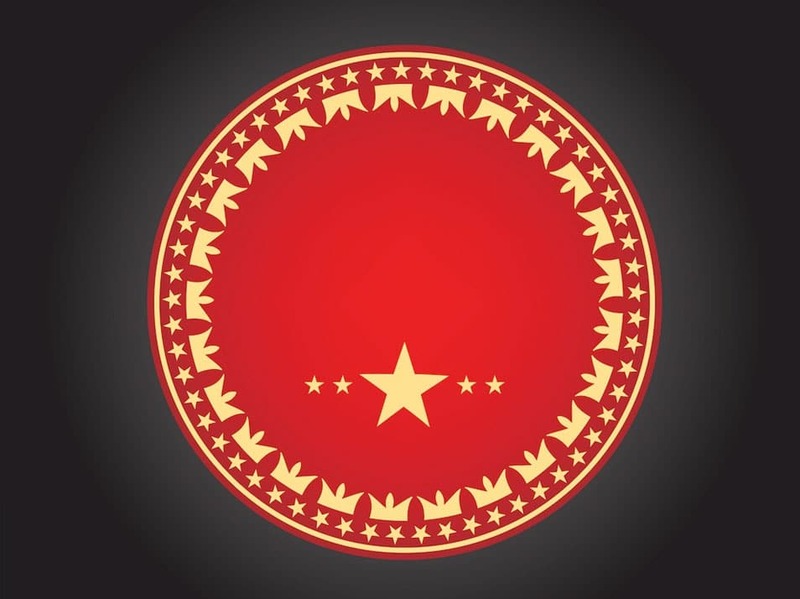 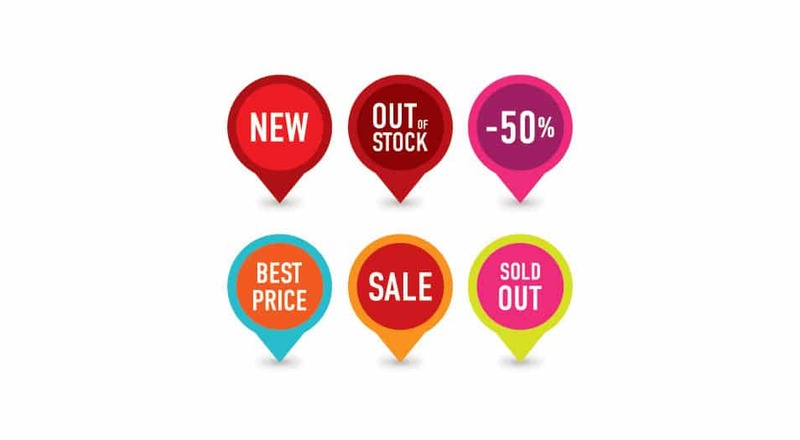 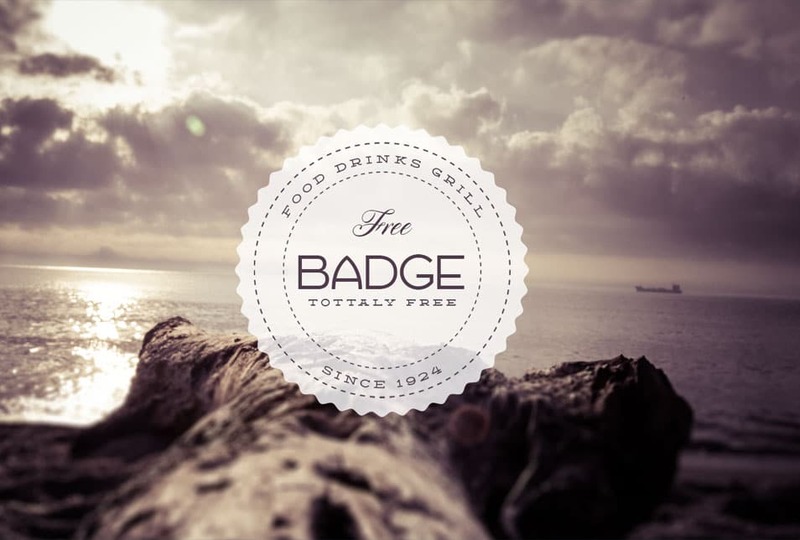 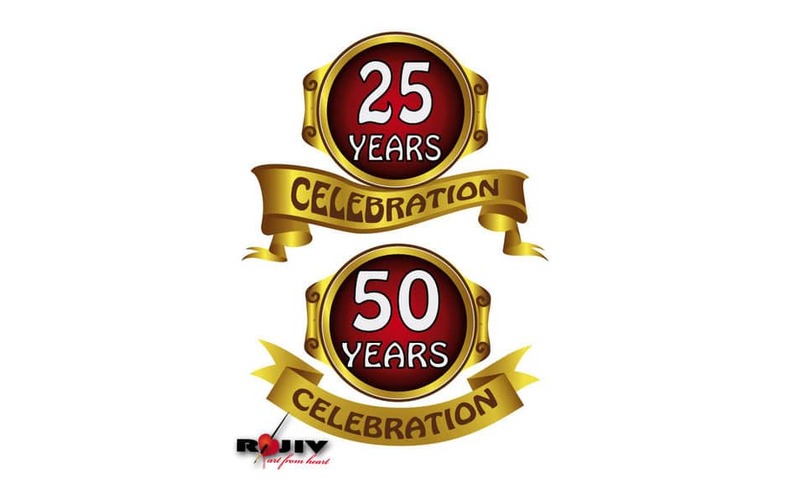 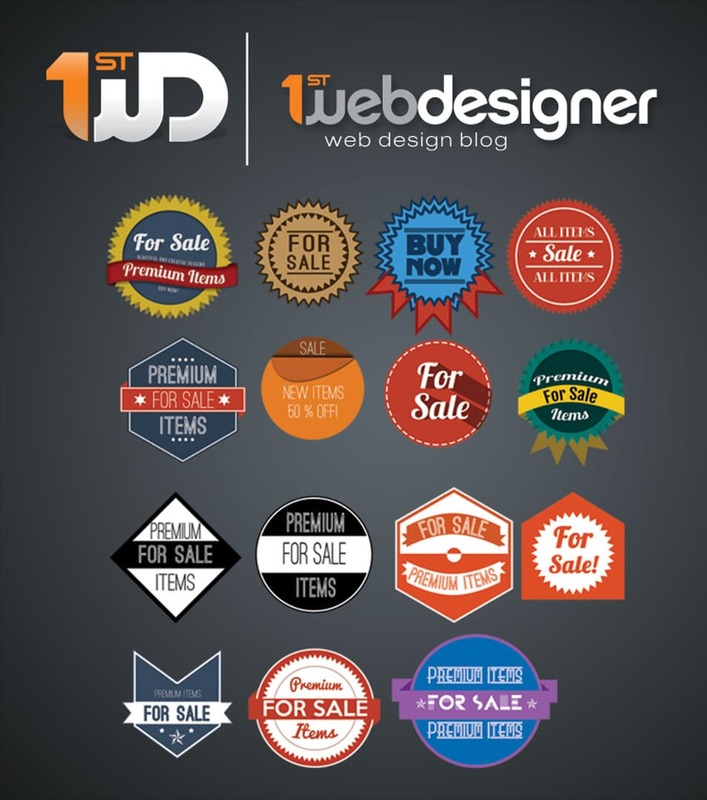 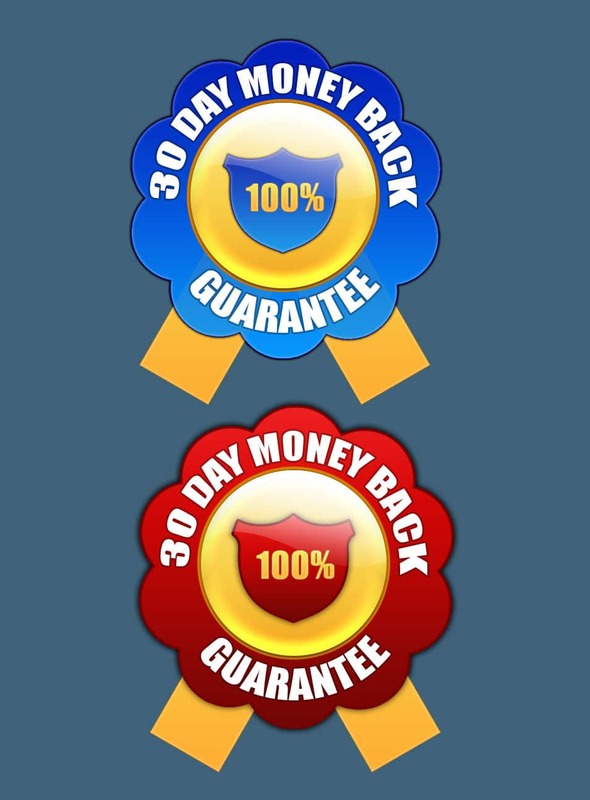 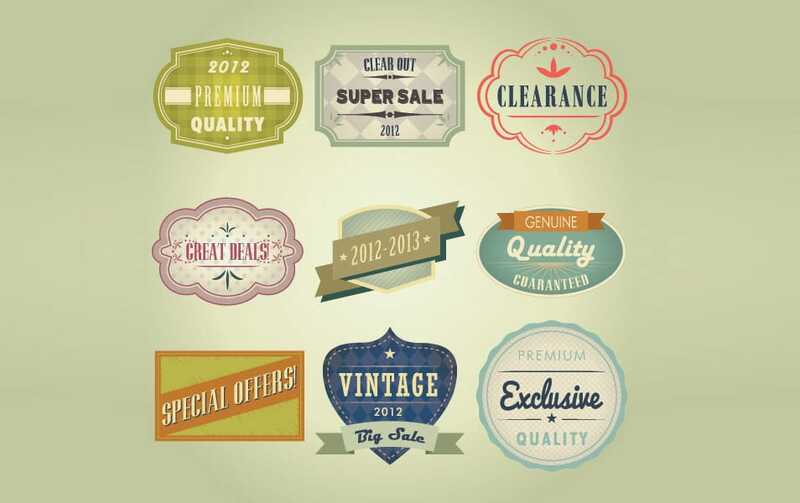 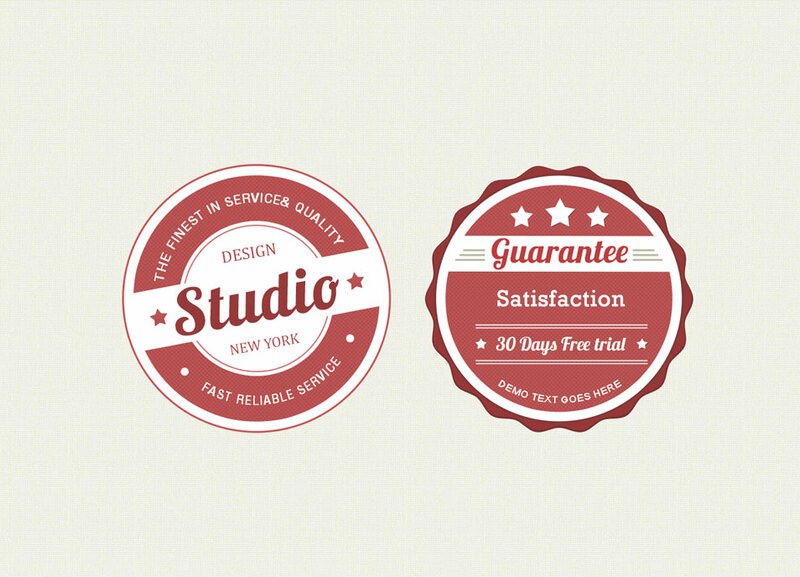 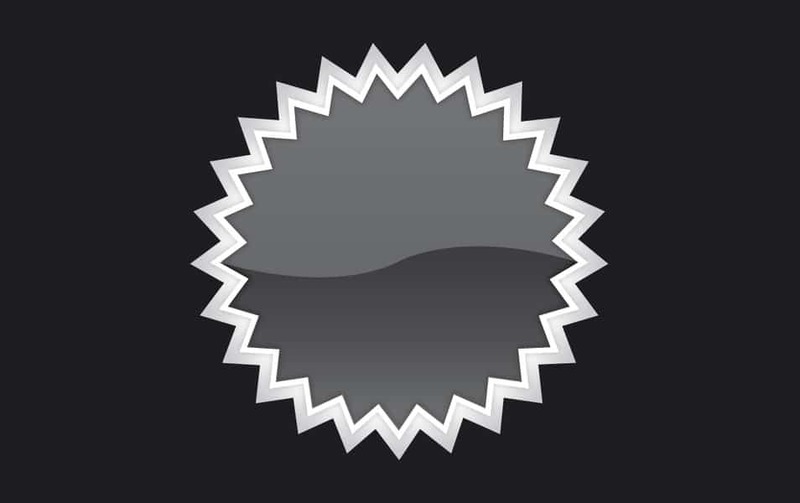 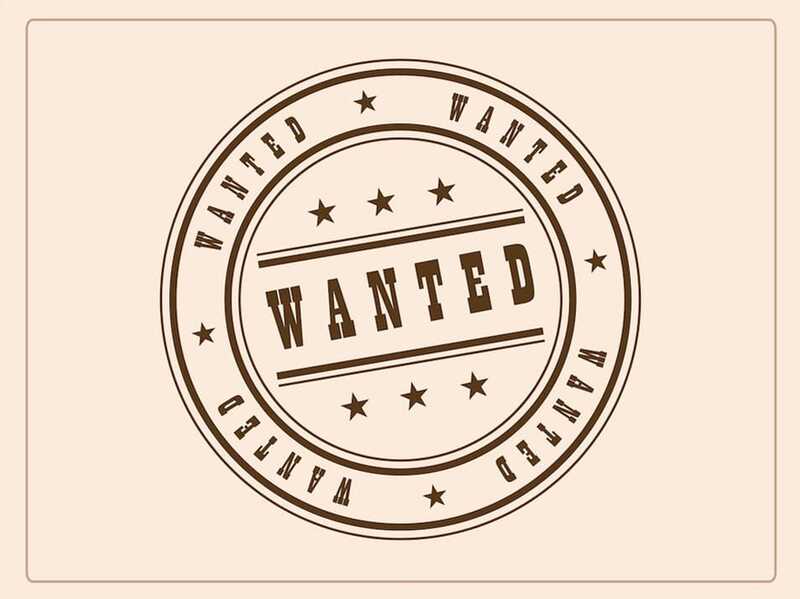 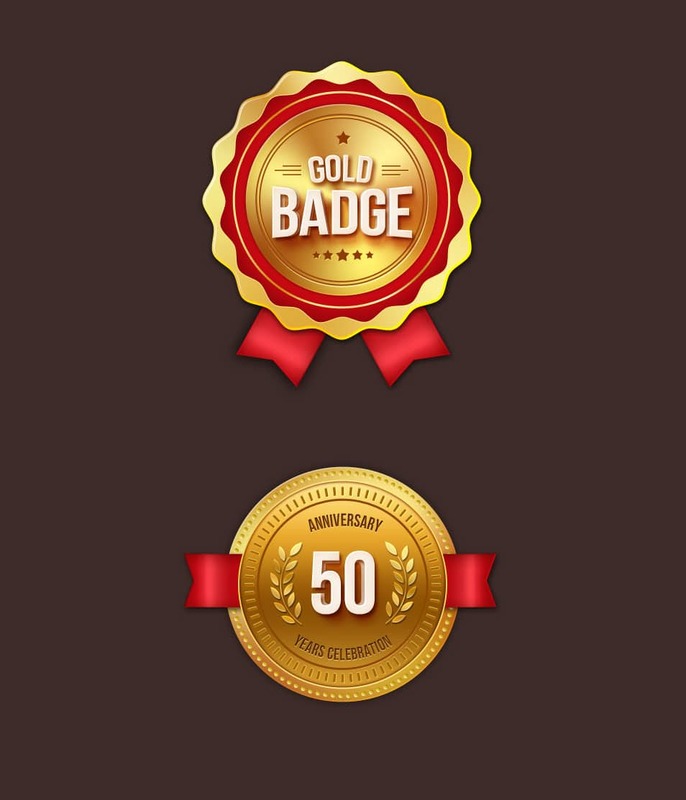 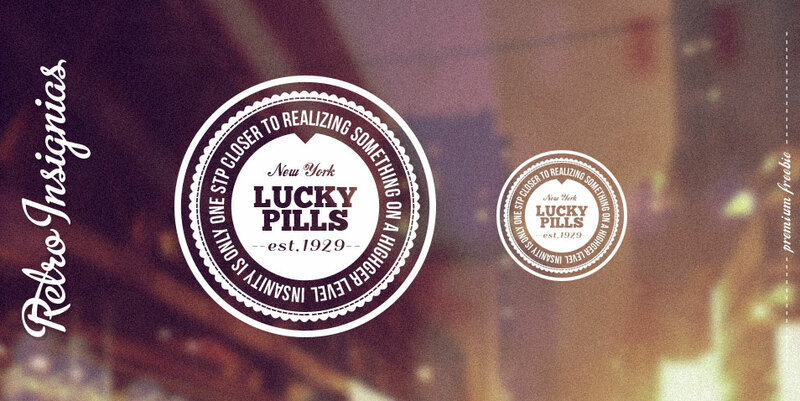 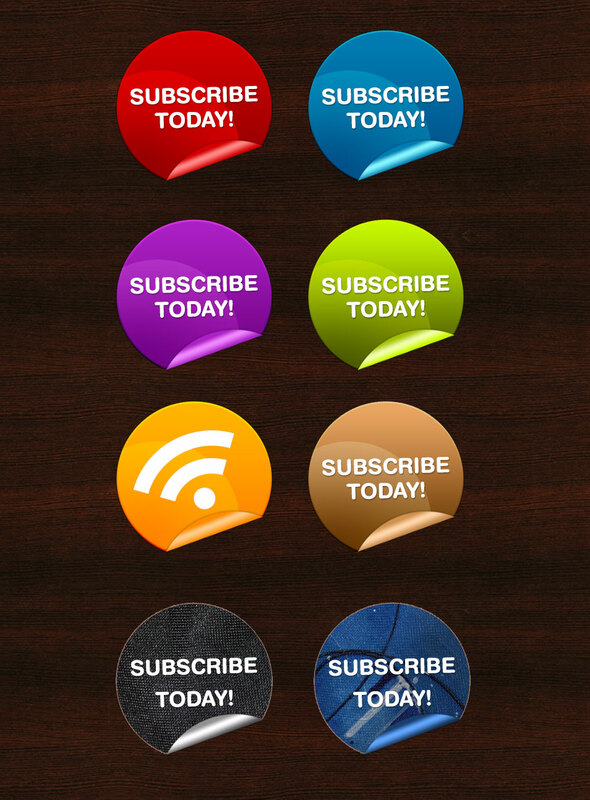 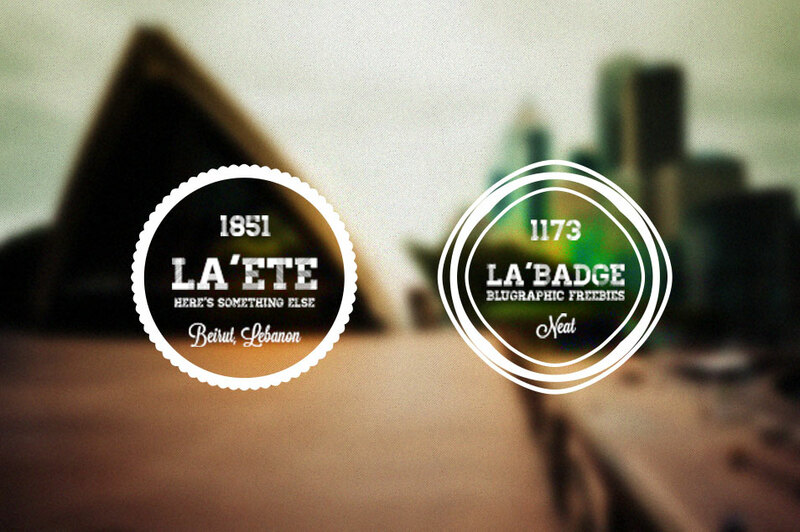 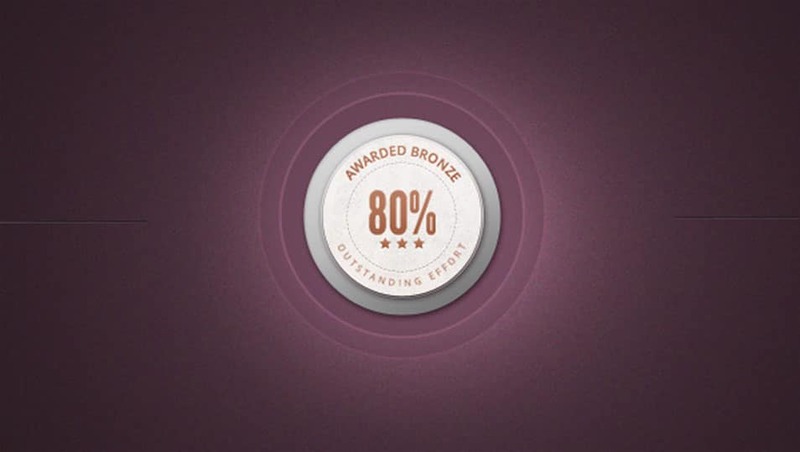 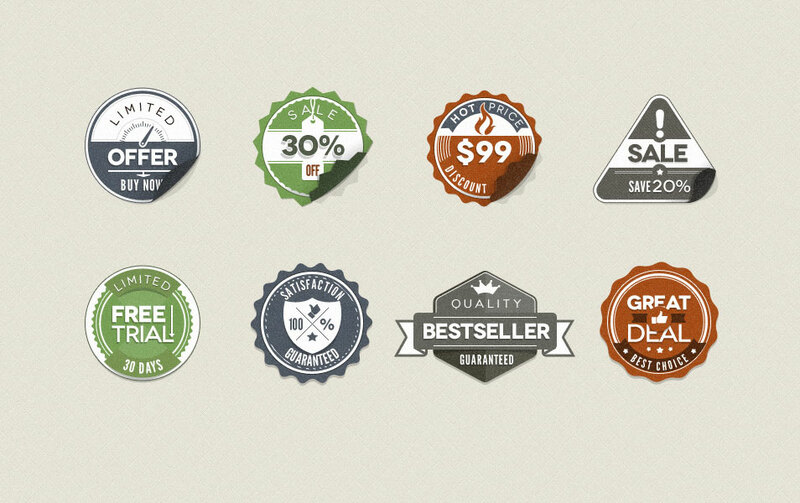 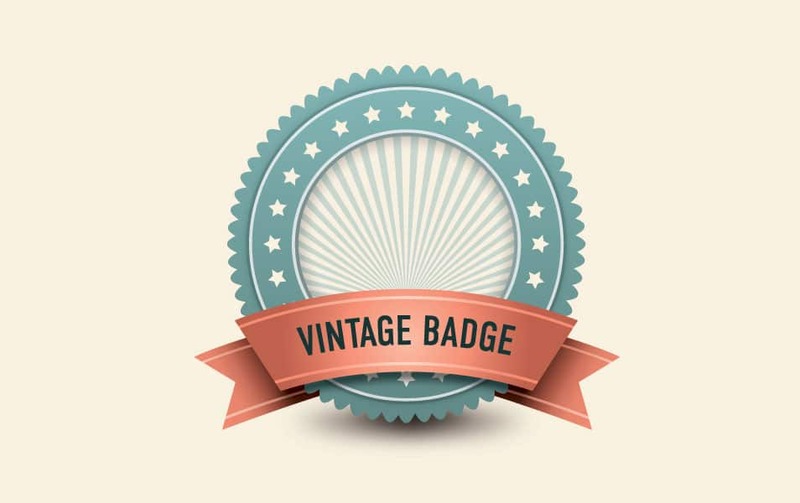 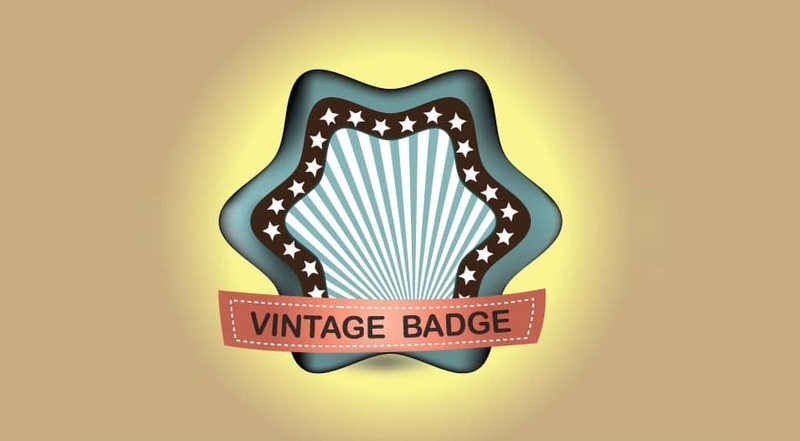 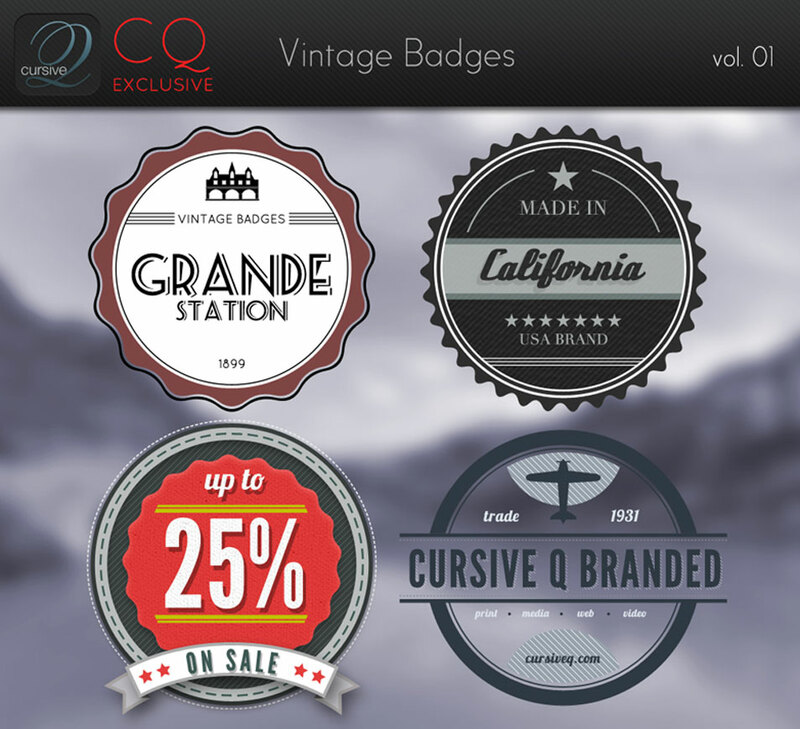 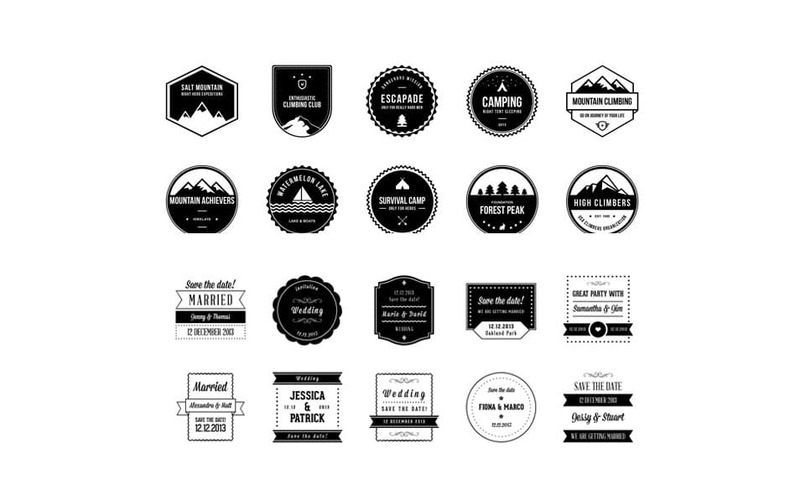 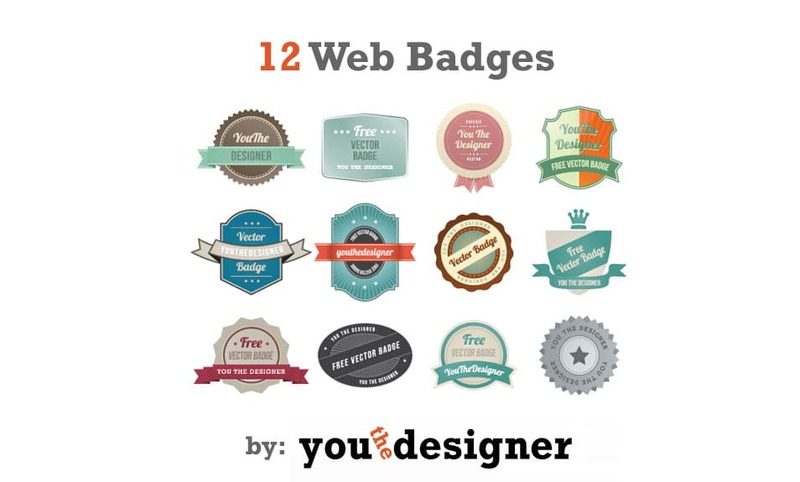 Are you looking for free badges for your design? 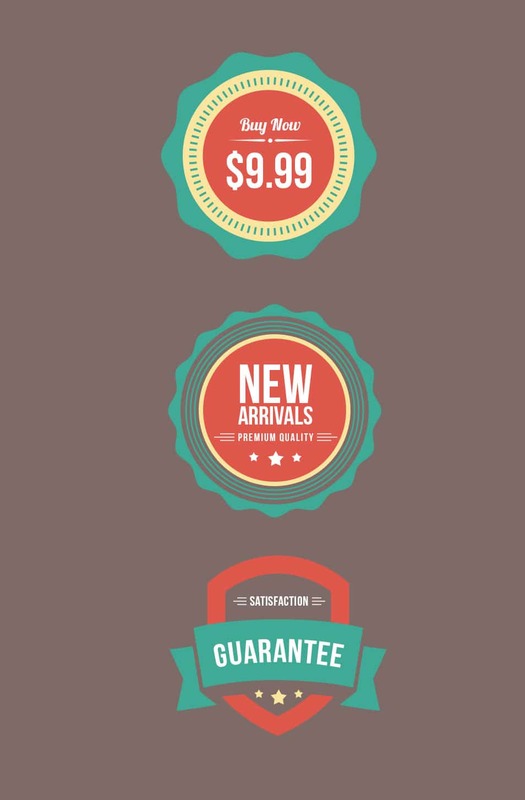 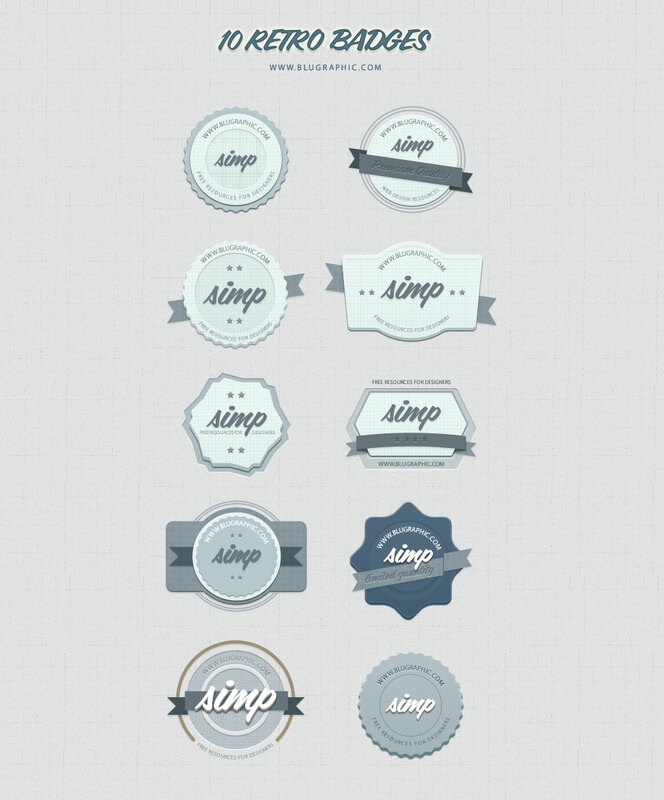 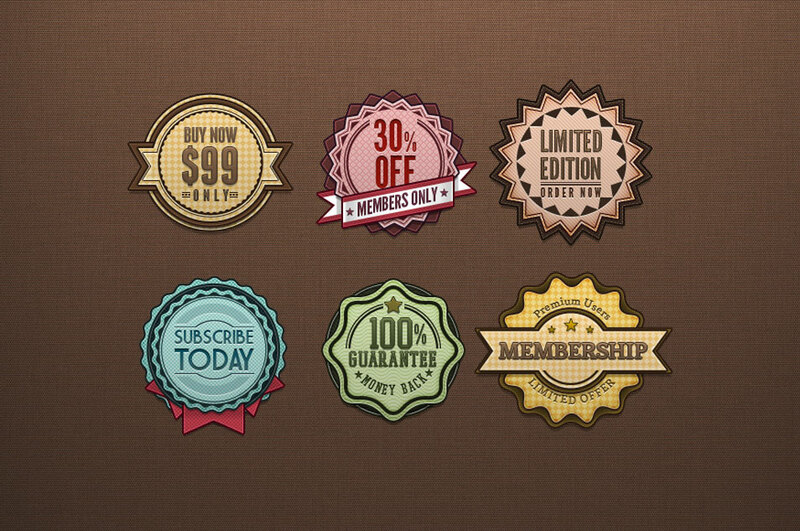 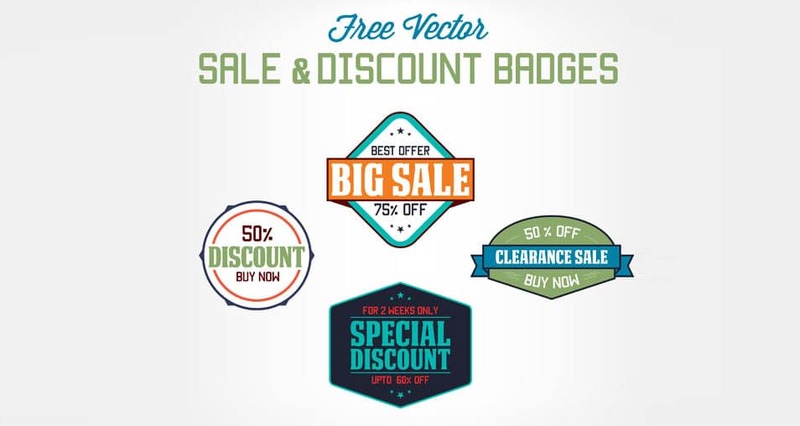 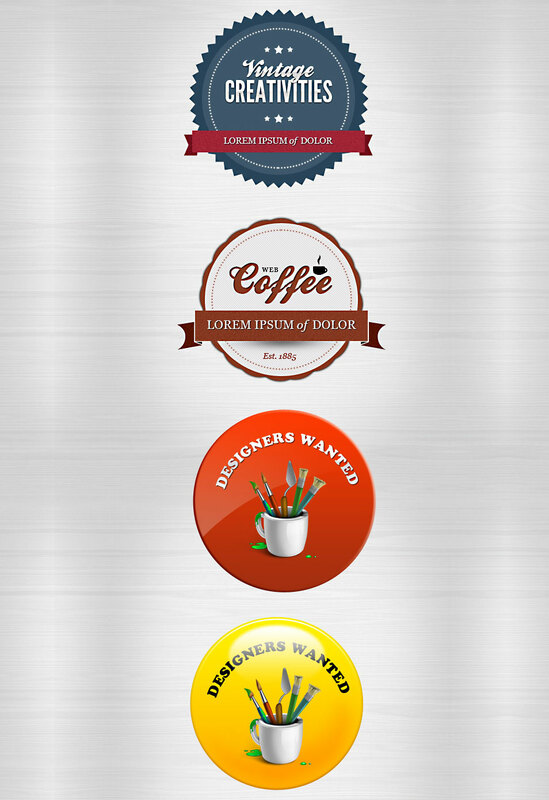 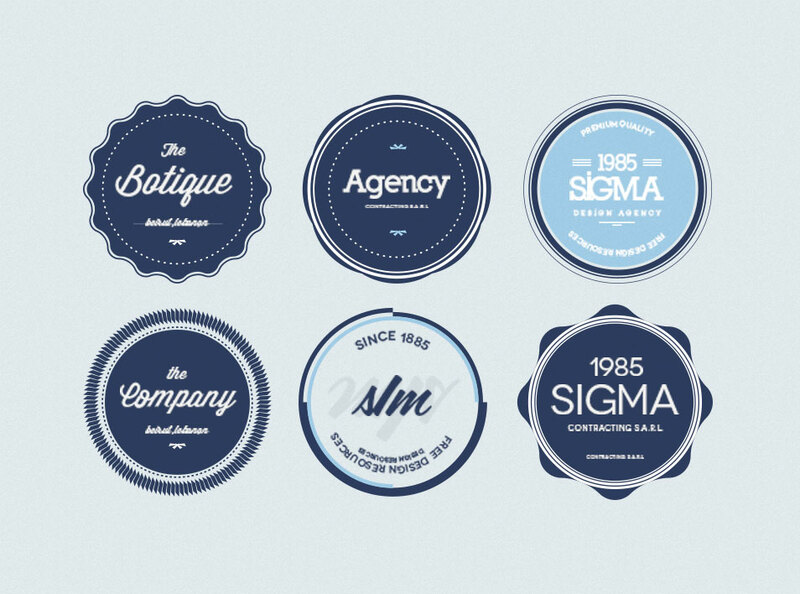 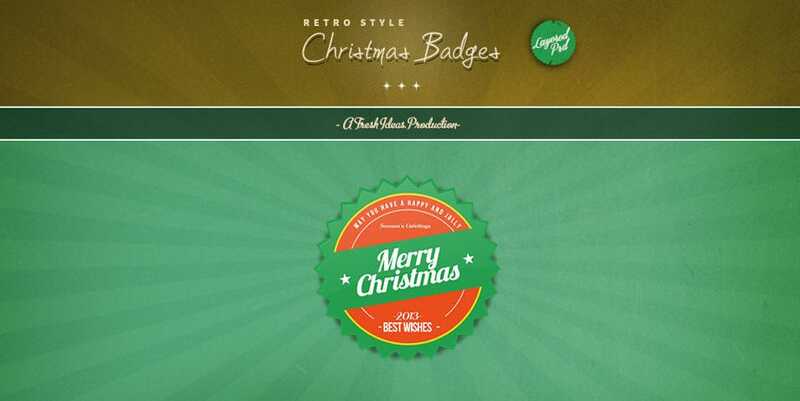 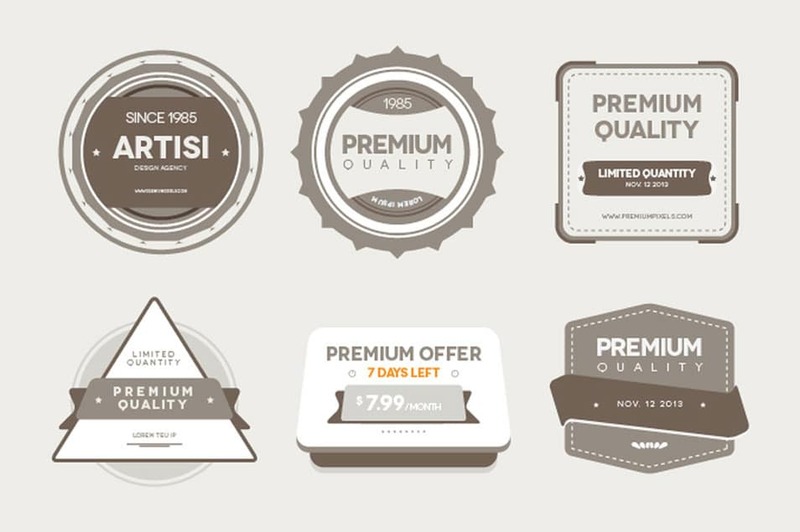 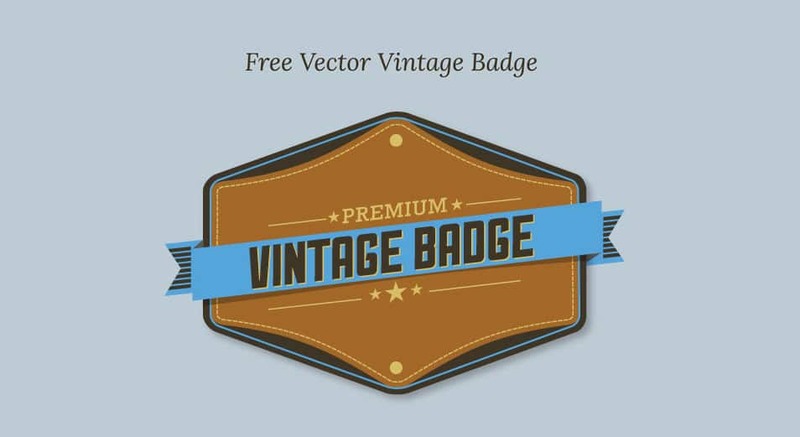 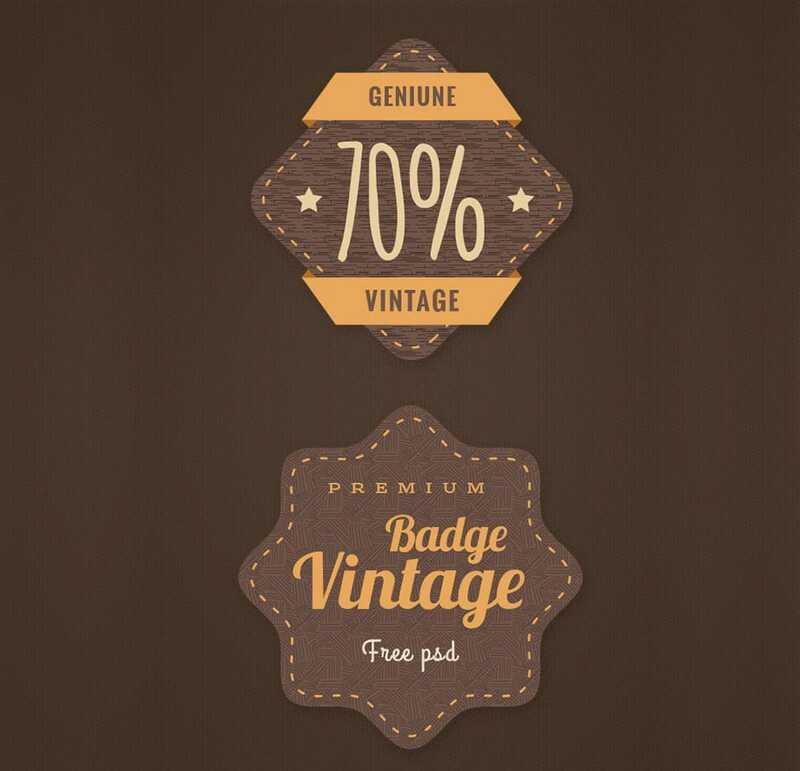 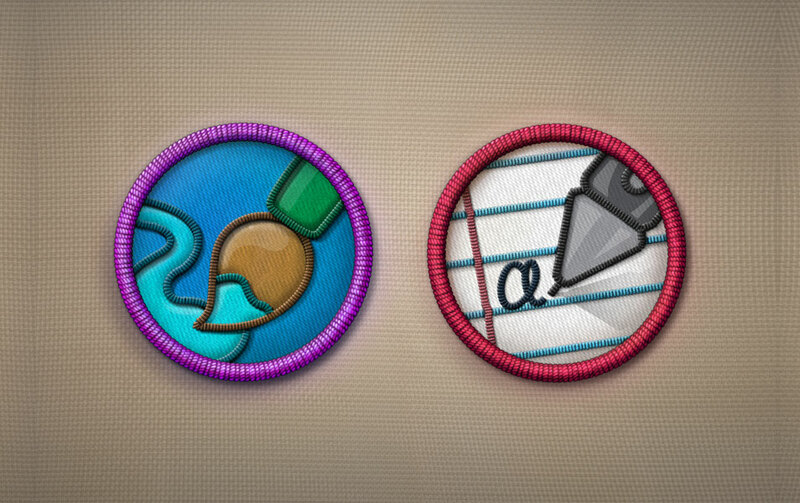 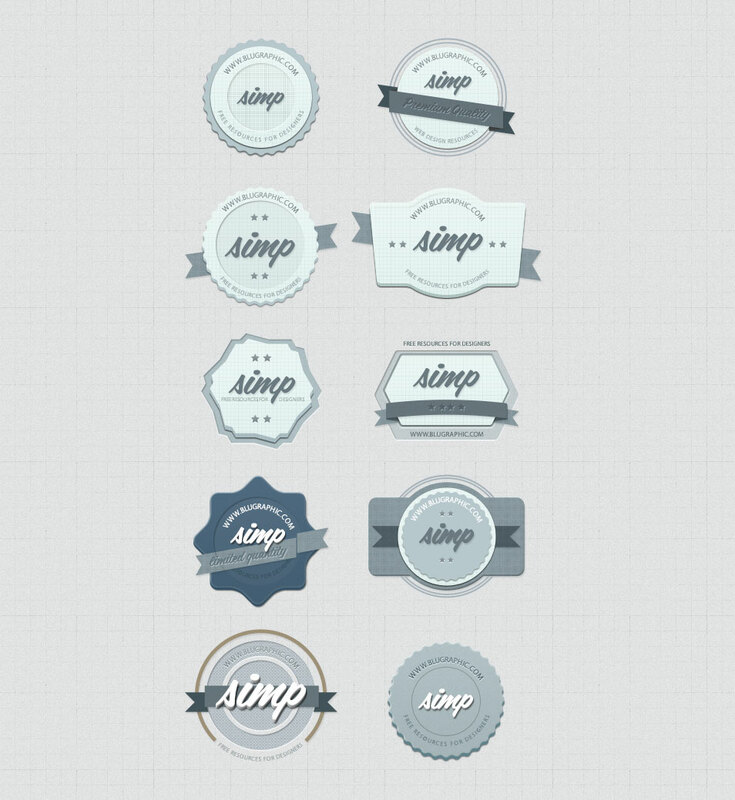 This post is all about Free Badges Vector & PSD you can either use them it in your website/ print designs. 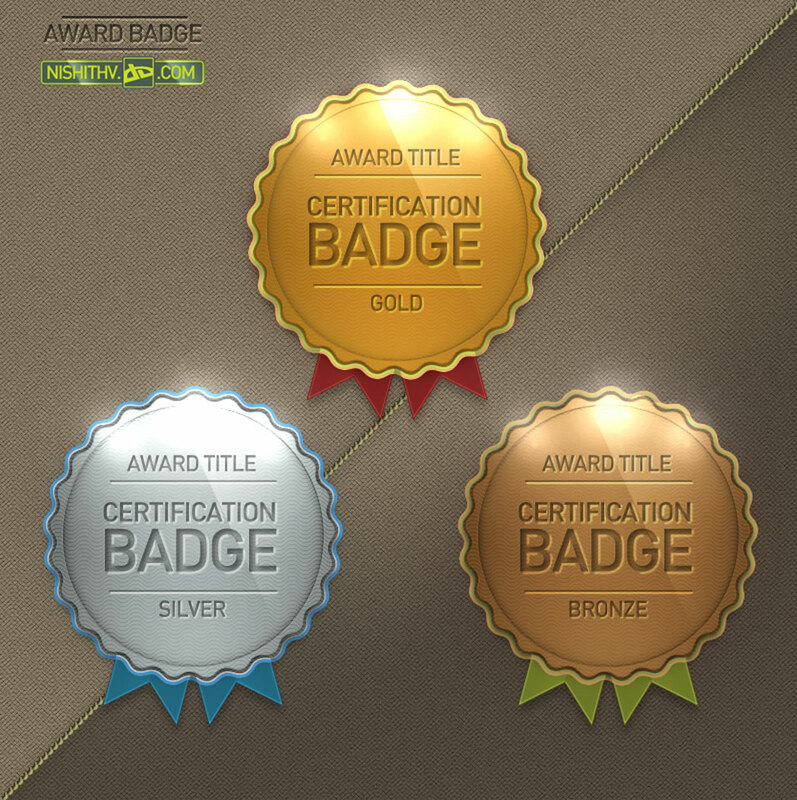 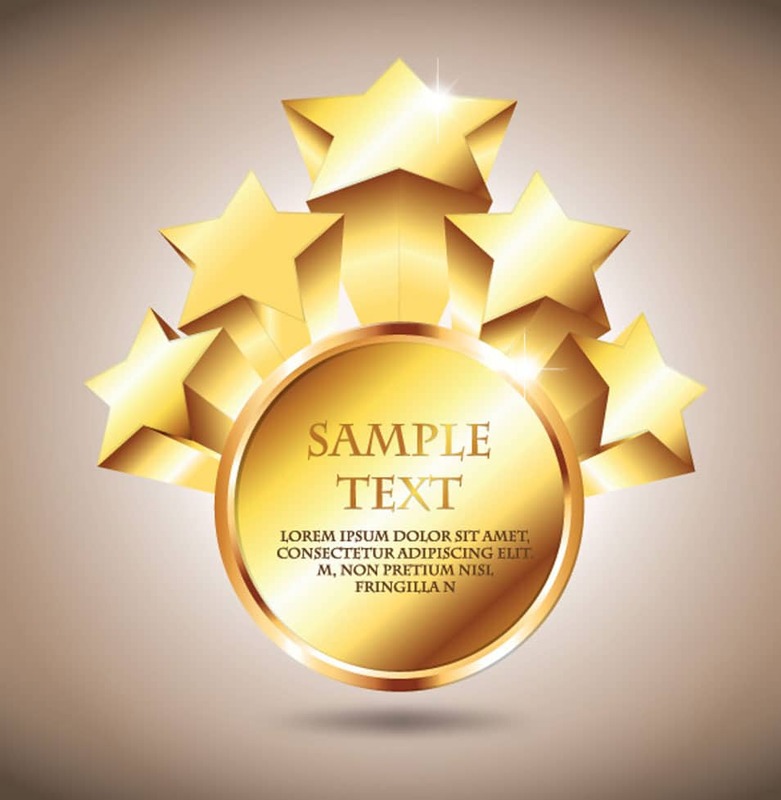 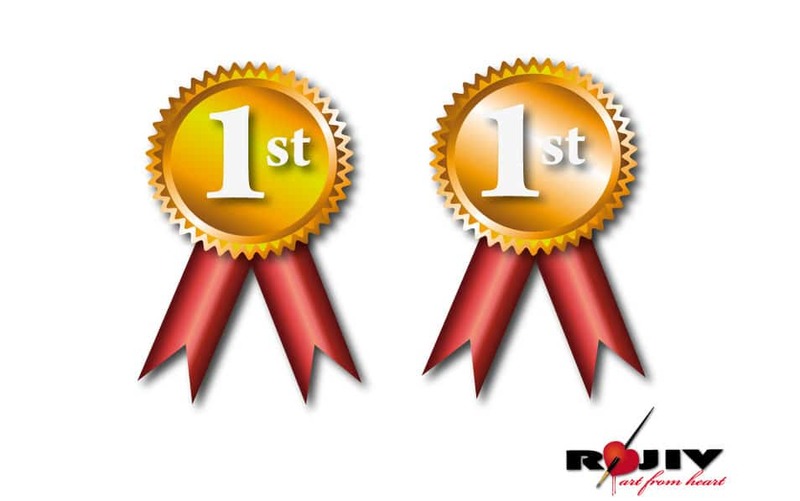 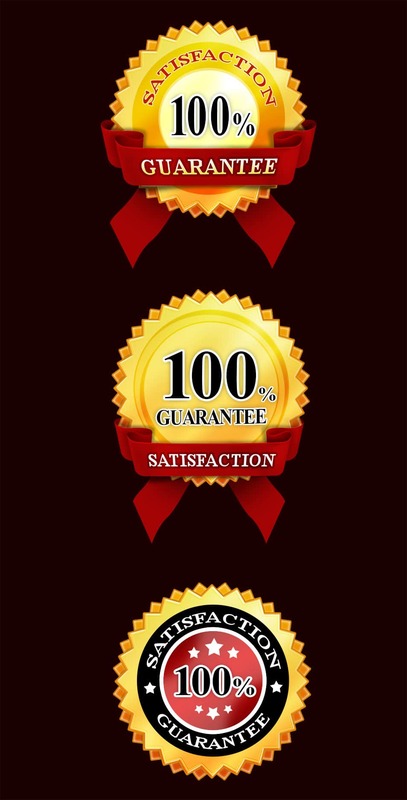 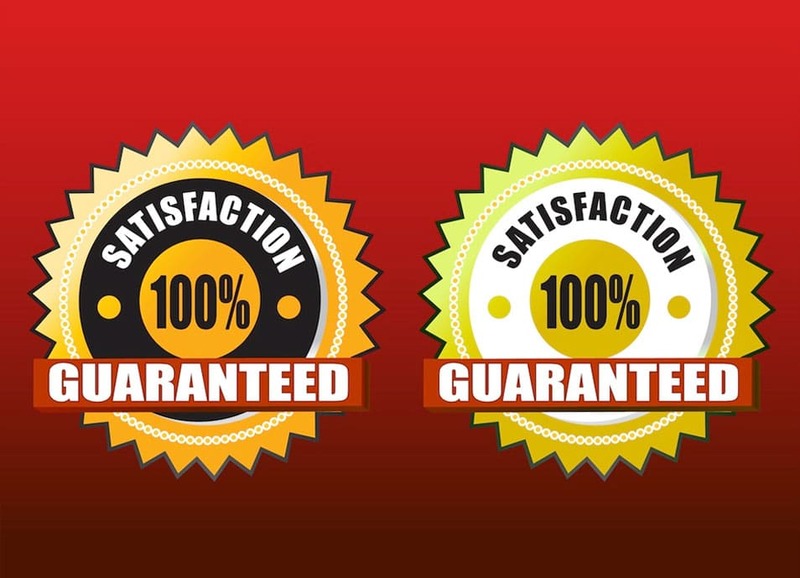 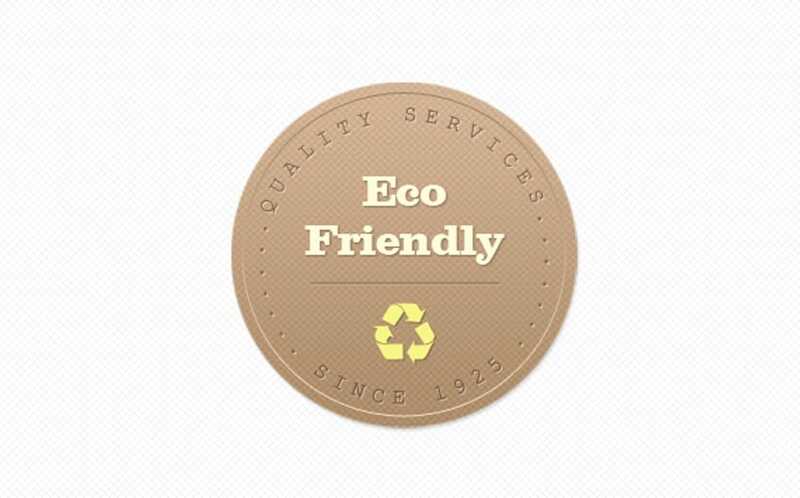 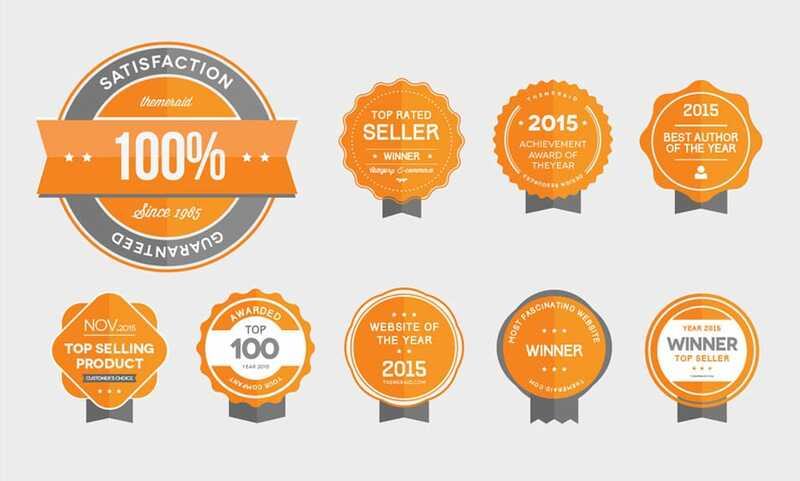 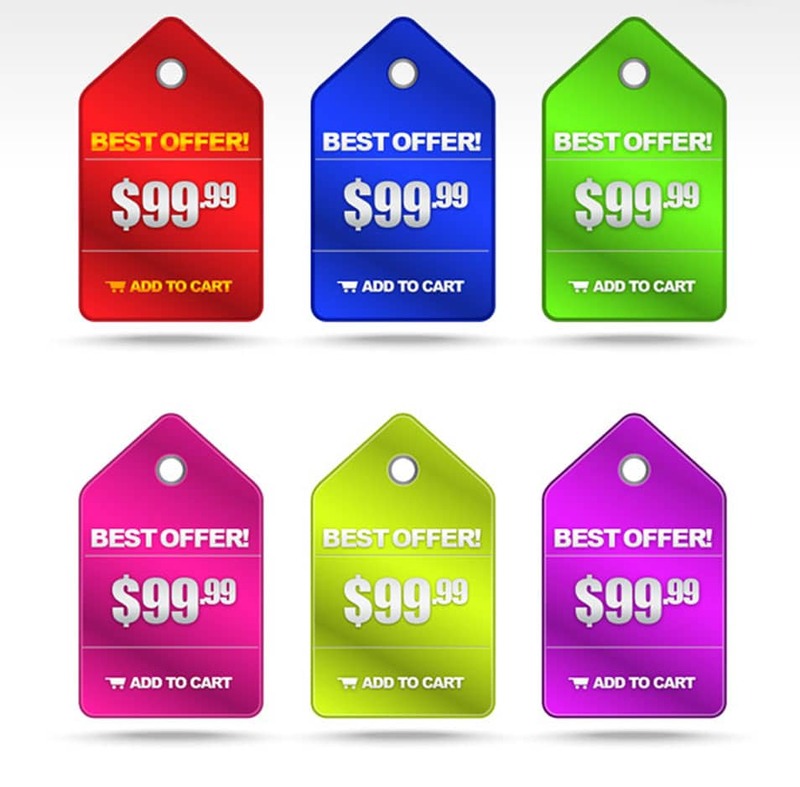 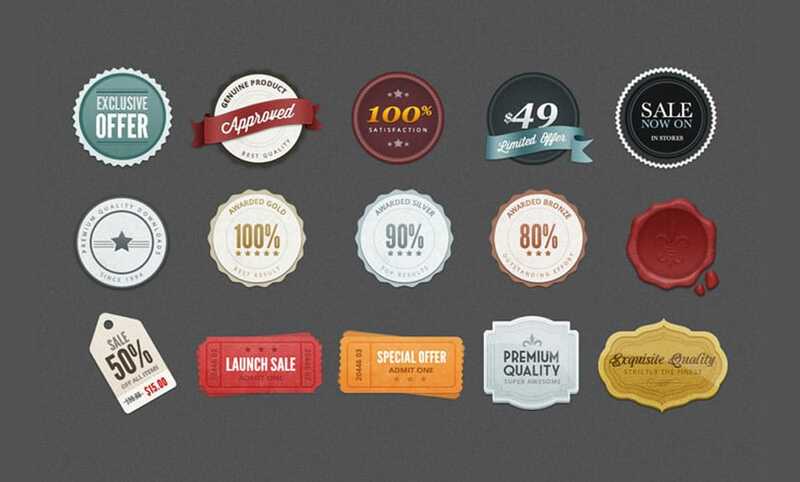 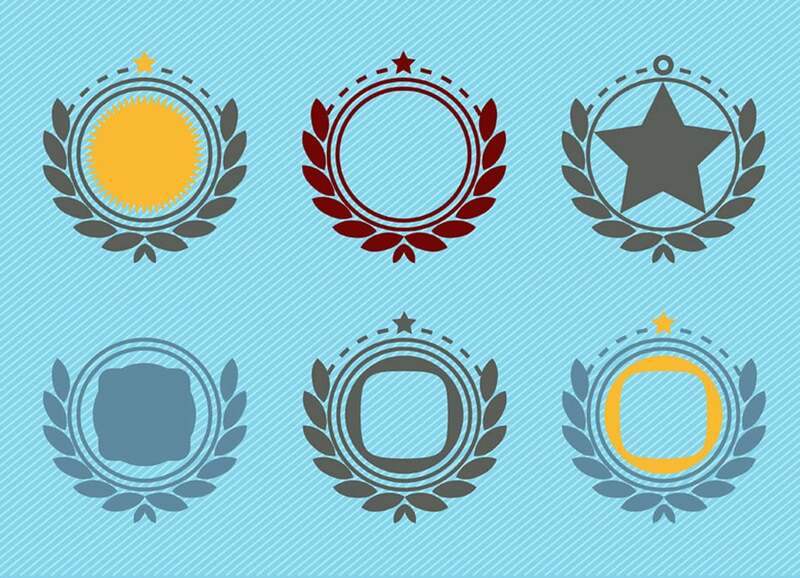 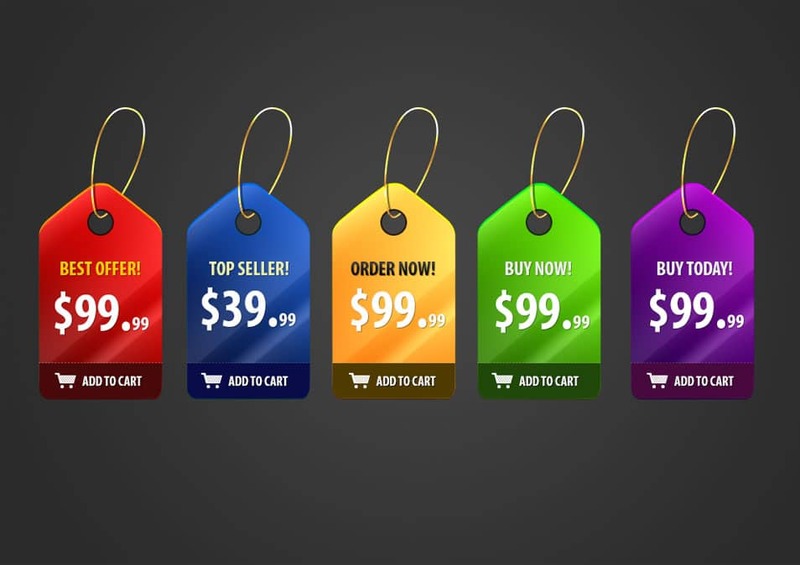 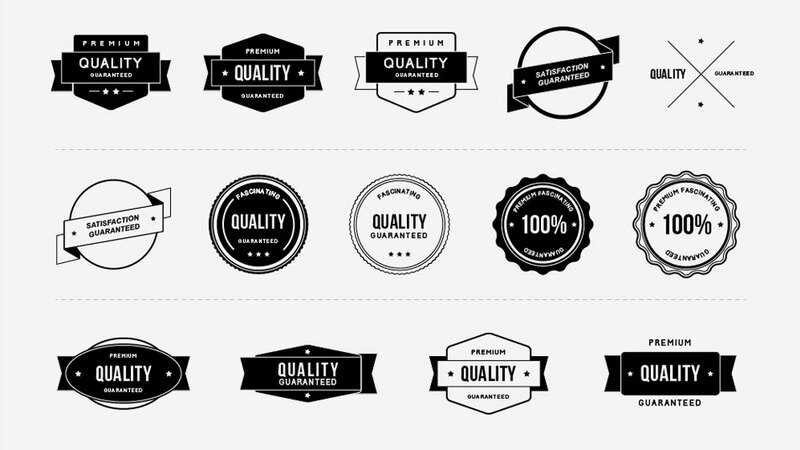 Badges are ornamental elements in website designing; they are usually used to express the quality/reliability of a product or a service. 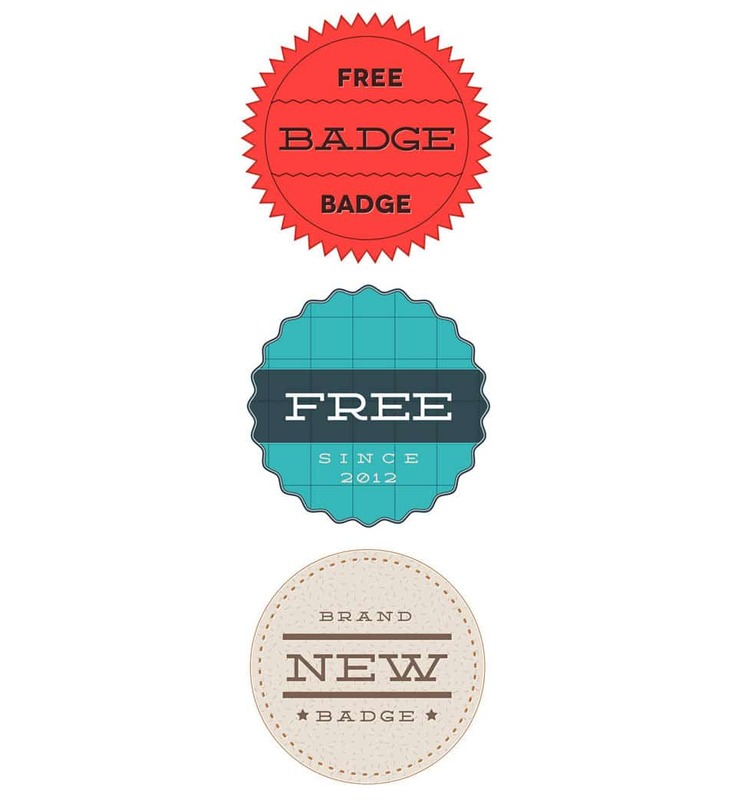 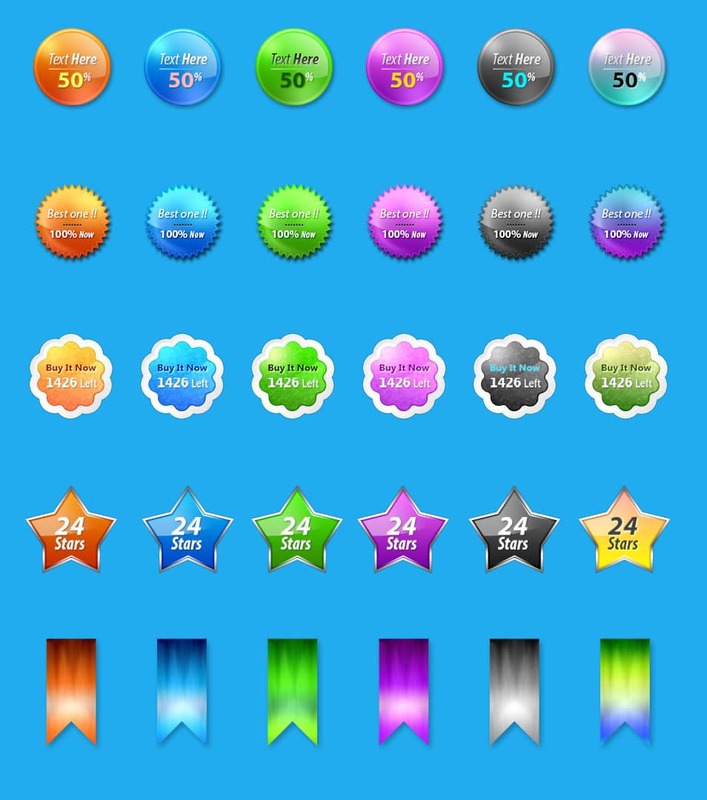 You can see 100+ free badges below for free; all of these badges are in different styles and they are either in PSD or vector format. 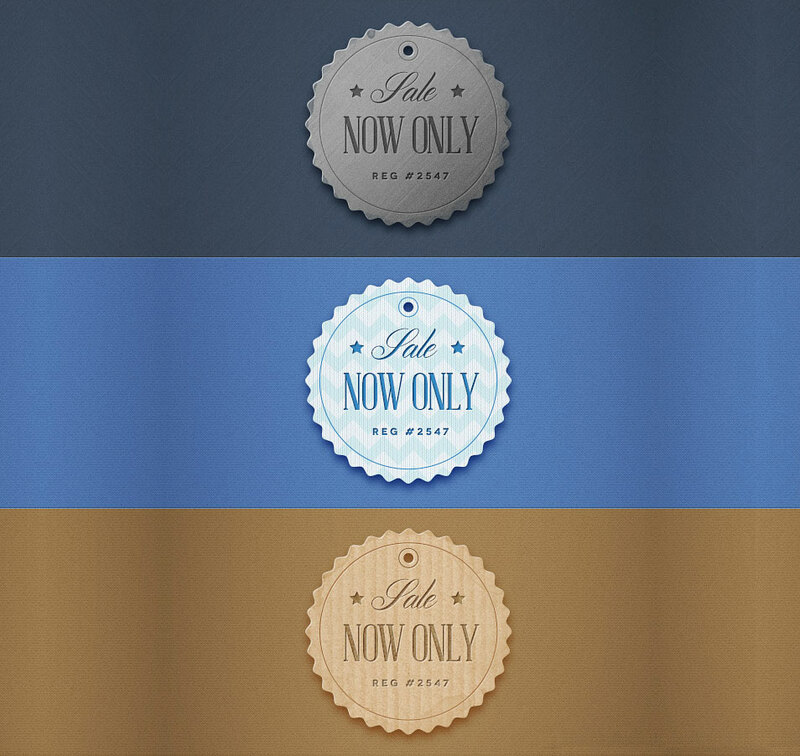 Why waiting? 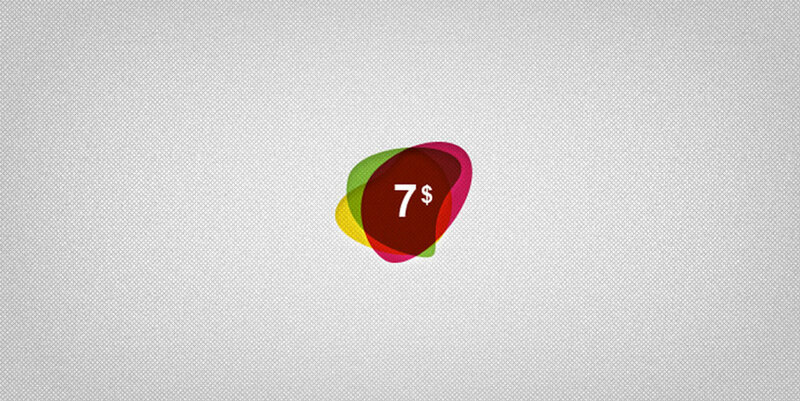 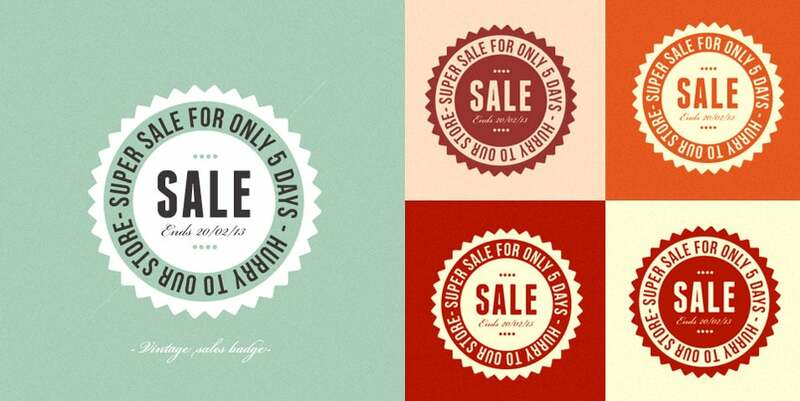 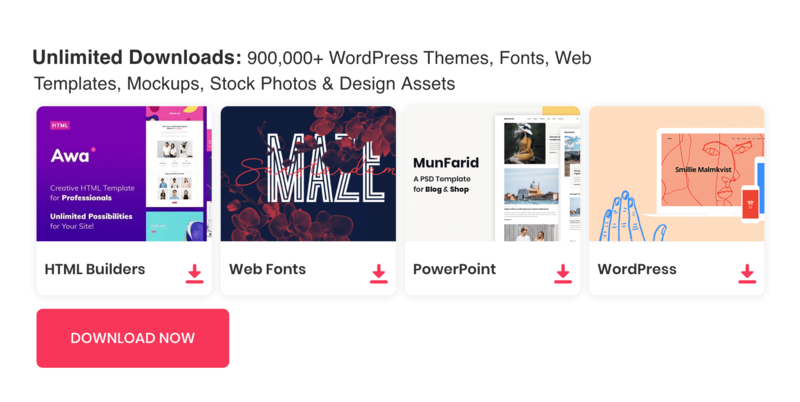 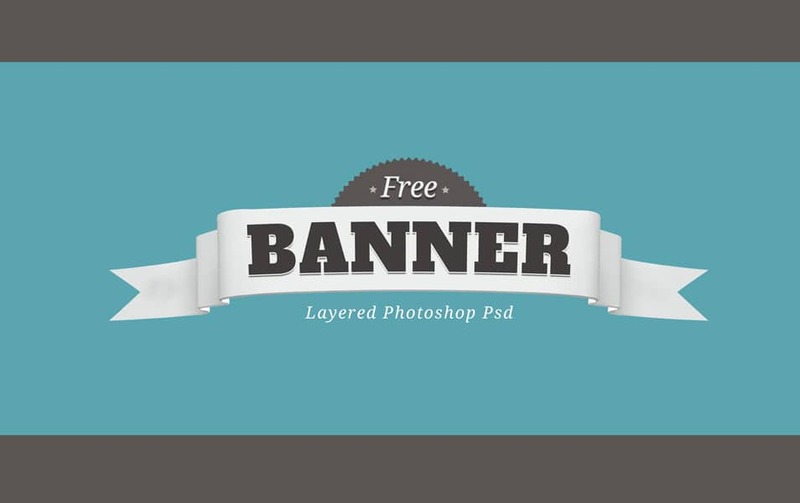 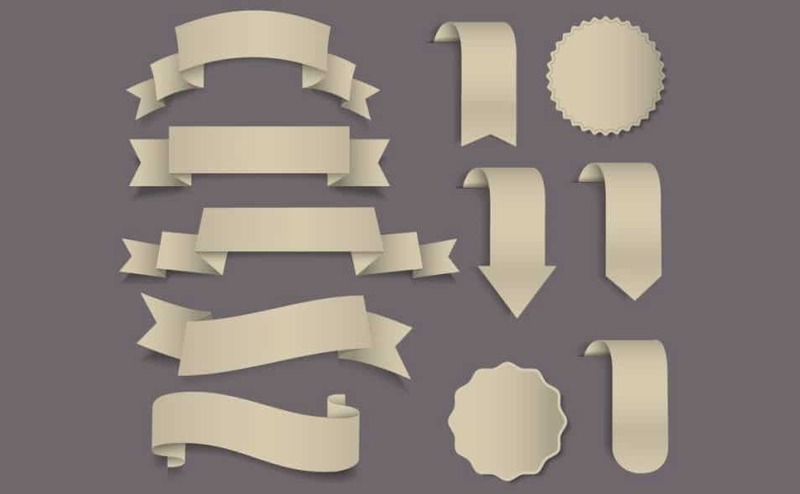 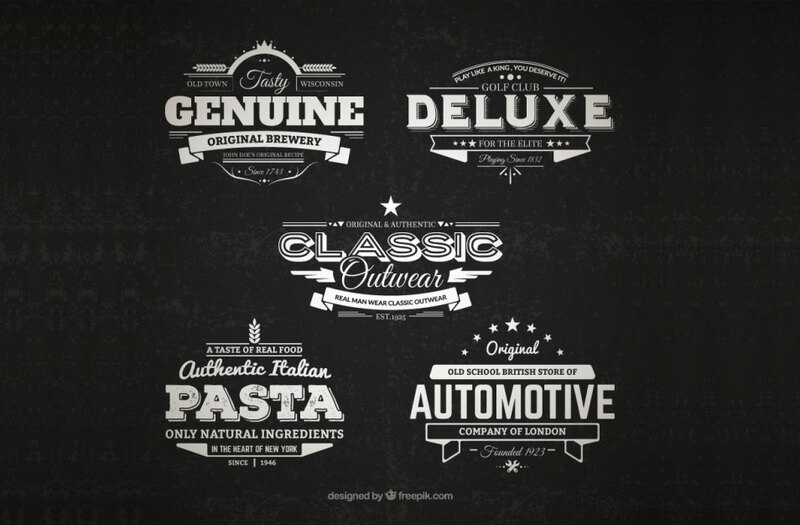 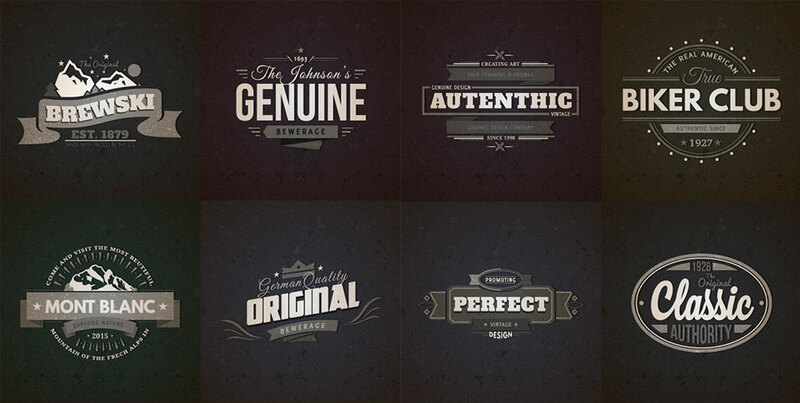 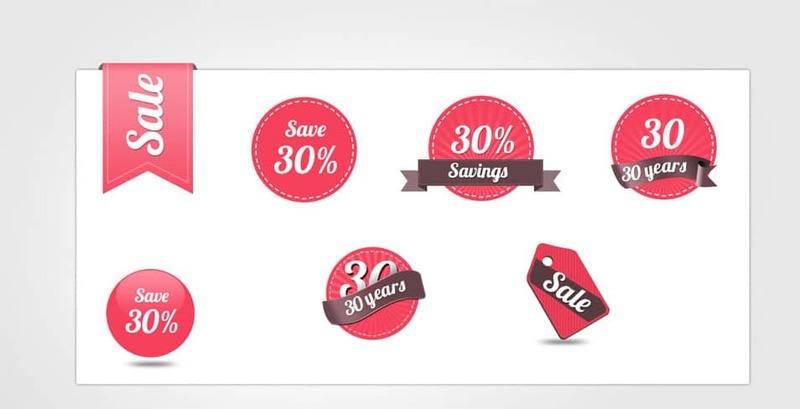 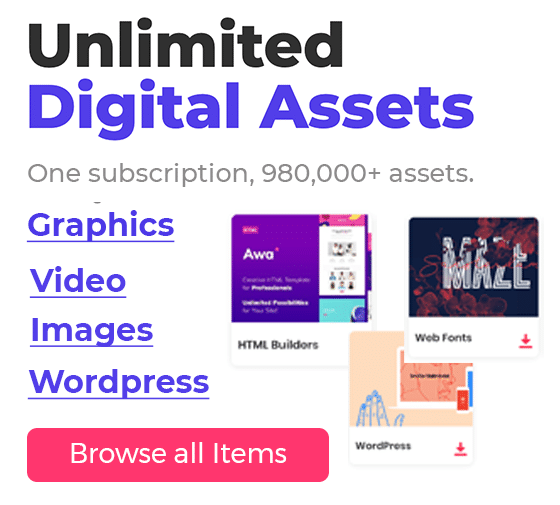 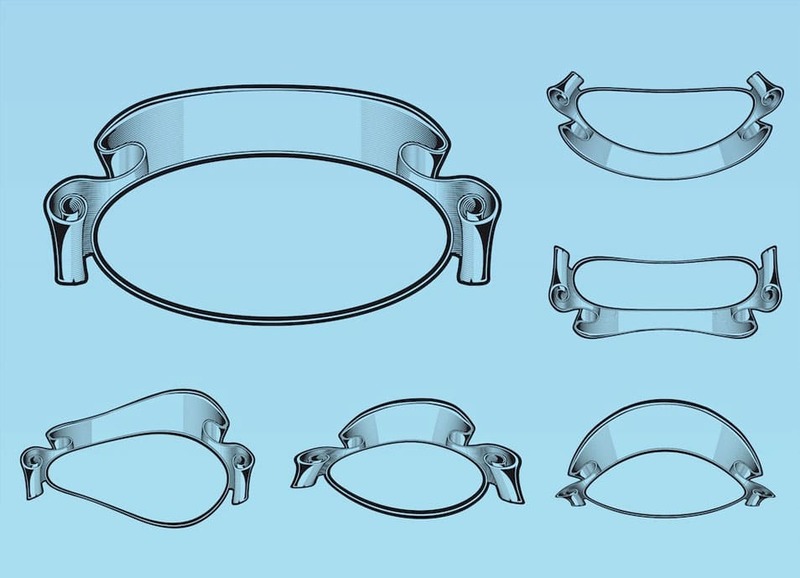 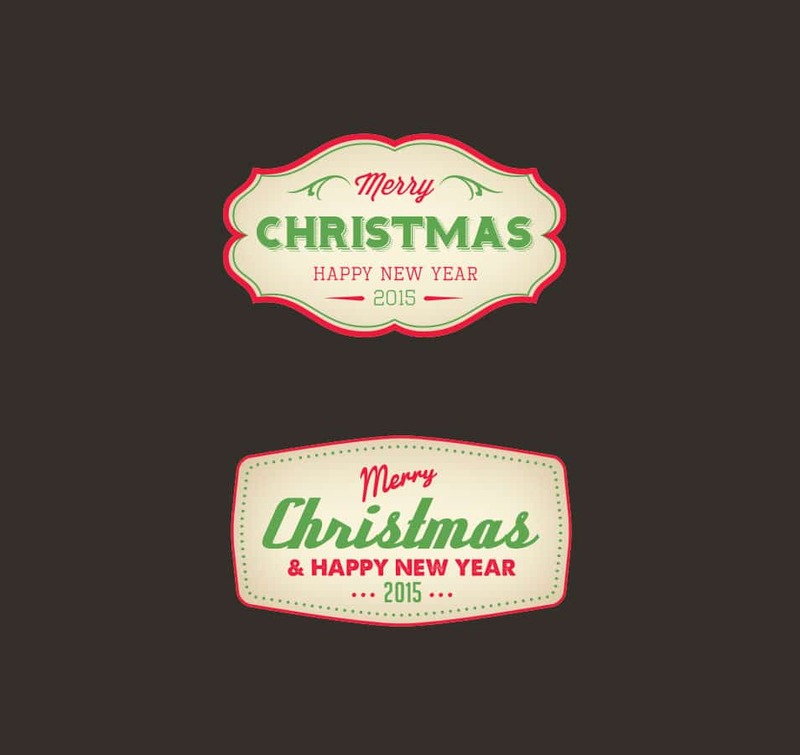 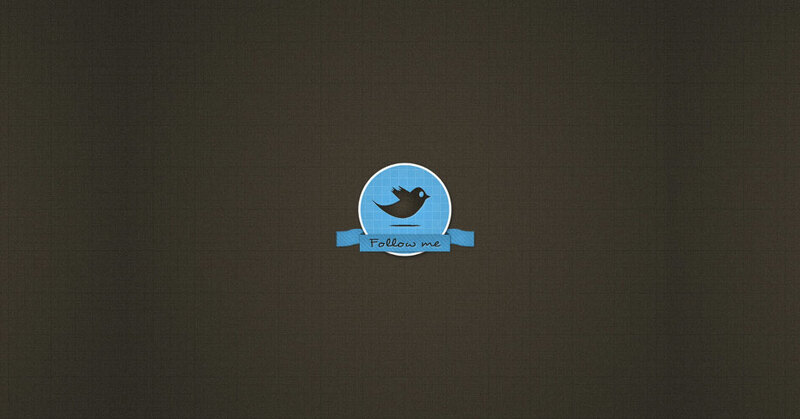 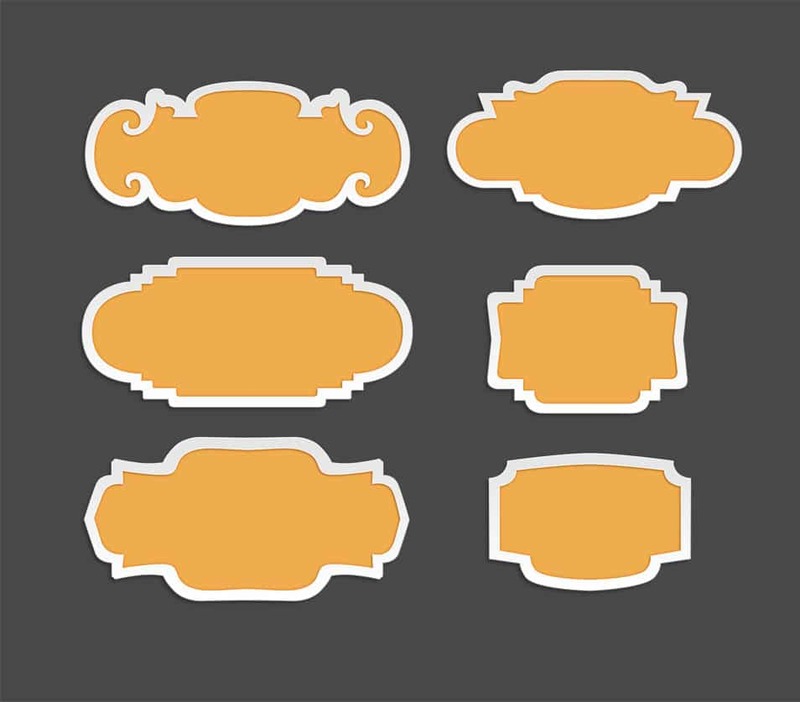 Go grab your free file and use them as you like and give your design a definition.